Traditional hand picking into small crates. Use of sorting tables, Total destemming, Fermentation in truncated cone-shaped vats, Macération pré fermentaire à froid. Agein in truncated cone-shaped vats, Light filtering, Traditional corks. Sols argilo-calcaires, Sols schisteux. Cherry-red colour, bold, deep purple highlights. Expressive, balanced, rose aromas, rosemary aromas, dark tobacco aromas, blackcurrant aromas, red fruit aromas, prune aromas, vanilla aromas, mocha aromas, toast aromas, resin aromas, florest floor aromas, leather aromas, game aromas. 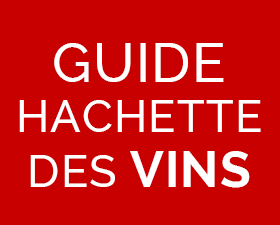 Red fruit hints, spice hints, notes de minéral.